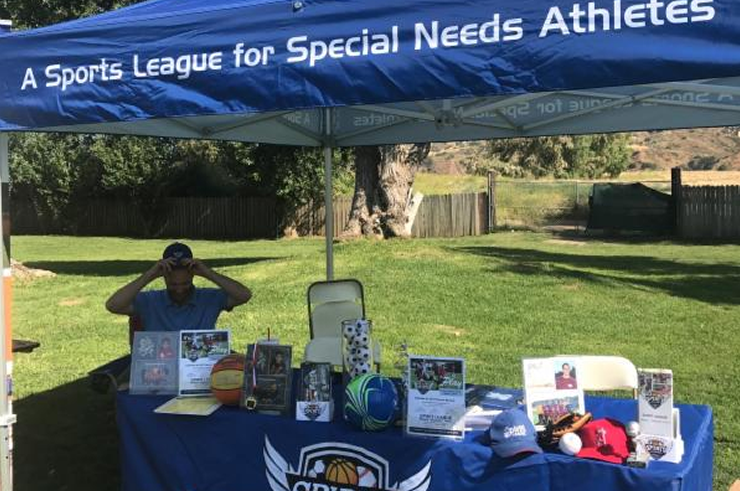 Spirit League received a tremendous response at the June 4 Talk About Curing Autism (TACA) Picnic. Board Members Melissa Cory, Sam Lau and Andy Vander Dussen with Staff Member David Ubl were excited to meet new families, as well as visit with current League families in attendance. We are happy to welcome several new soccer athletes who we met at the TACA Picnic! We’ll see you on September 9.